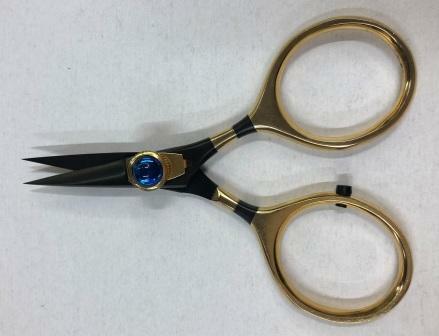 Extremely sharp Scissors with ability to adjust the tension as you wish. Fine point and very hard wearing material. Very sylish looking scissors.